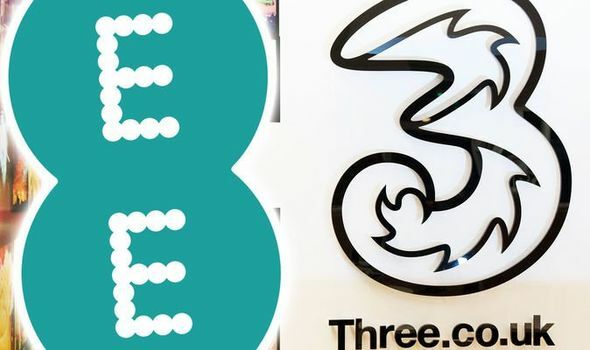 EE HAS some good offers on its SIM-only plans but Three Mobile may have the best deal going right now. Here’s what is on offer from EE and Three. Next articleProperty price MAPPED: Price of detached home SOARS – but where is best value?